Studies have shown that wine drinking has many health benefits (in moderation), and is a great way to unwind at the end of the day. It is a nice drink to offer guests and to enjoy with dinner and although many take a break from it this time of year, it does not go off, so you can easily stock up and store for later use. 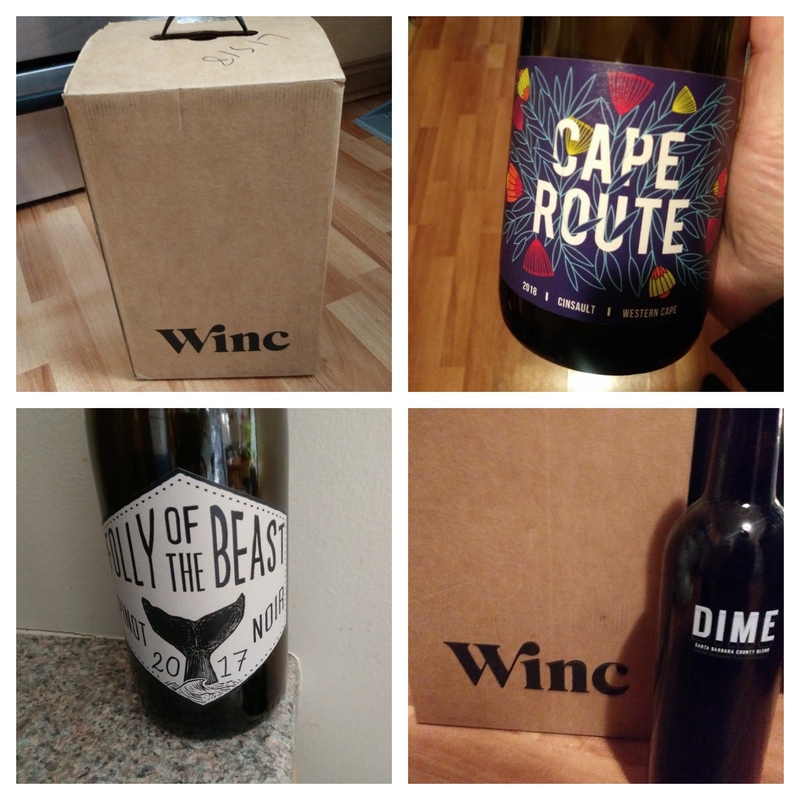 We had the pleasure of trying out Winc over the holidays. It was such a great way to try new wines and perfect for unexpected guests stopping by! We enjoyed all four bottles we received and loved the packaging and easy way to get started! You can choose red, white or a mixture of both! To get started all you do is take the 6 question palate profile quiz online where you are matched with wines tailored to your tastes and preferences. 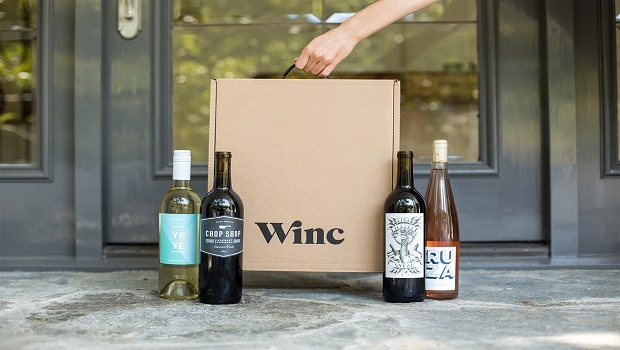 Winc will then send you four wine bottles a month, delivered straight to your door. Winc is a modern online wine site that makes it easy to find wines you love. A monthly subscribtion service you can enjoy for yourself or offer as a gift, that is easy to pause, skip a month or two, or cancel after the first month! With Winc you can explore different varietals and rate your favorites for better recommendations. Join the thousands of Winc members already enjoying great tasting wine and save with signup. Visit: www.trywinc.com/usfamilyguide to receive your first four wines. Pause, skip or cancel anytime. A great gift idea and a delicious way to try new wines and stock your cellar.